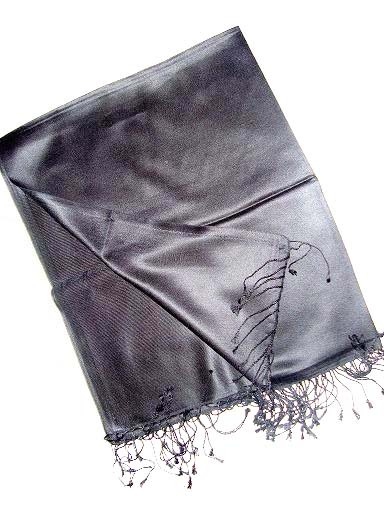 Ganpati Fashions & Girisha Textiles are offering plain black silk shawls which is highly in demand by domestic and international clients. 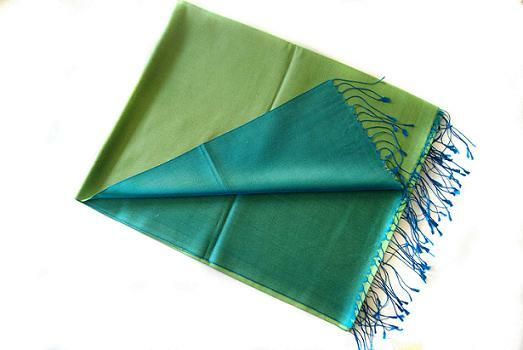 These silk shawls can fit your any attire as well as with any color. 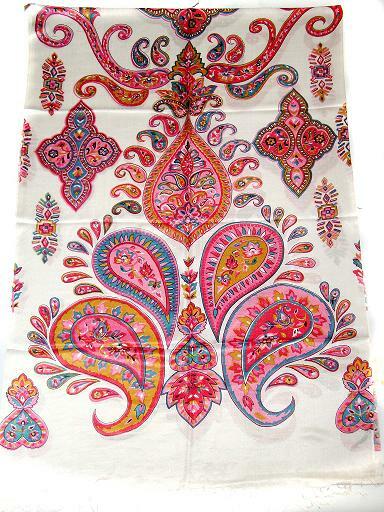 We are making many other color matching in these silk shawls. 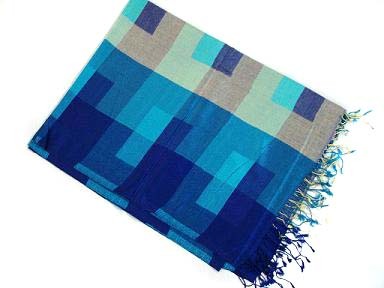 Jamawar shawls is coming in this fashion industry from centuries but it is still in demand as like some thing new you have. 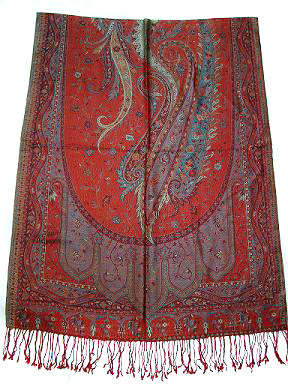 We have huge range of silk jamawar shawls with attractive paisley designs which give you antique look in your group.